Our latest Celebrating a Series is a bit spookier than usual. 2015’s Until Dawn came out of nowhere to become a beloved, if flawed, title in the PlayStation 4 library. 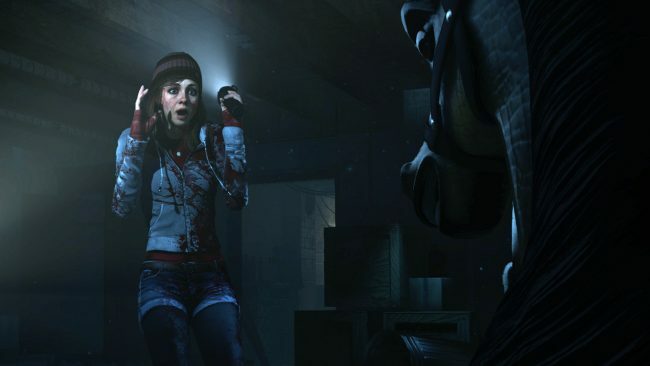 The title helped put developer Supermassive Games on the map, and it looked like Until Dawn was only the latest franchise in the PlayStation ecosystem. Now, we have gotten other entries in the Until Dawn series since its release, both for the PlayStation VR. There was Until Dawn: Rush of Blood, an on-rails shooter that was a launch title, and The Inpatient, a first-person prequel. However, we’ve yet to receive word on a proper sequel to Until Dawn, which is frankly a shame. Now that Supermassive has gone multiplatform with the Bandai Namco-published The Dark Pictures Anthology, who knows when we’ll see a new Until Dawn? What we do know is that the studio apparently has some PlayStation exclusives in the works. Hopefully, that means an Until Dawn 2 is in the cards. Plus, there’s a strong argument that now is a better time than ever for a new Until Dawn game. Horror has been firing on all cylinders in all corners of the entertainment world. From film, to television, to games, there’s an embarrassment of riches in horror. Some may see it as a crowded field, but I choose to see it as a sign that a new Until Dawn would be more than welcome. True, some changes would need to be made both narratively and mechanically, but that’s what sequels are all about. So let’s investigate this mysterious sequel, and try not to get stabbed while doing so. 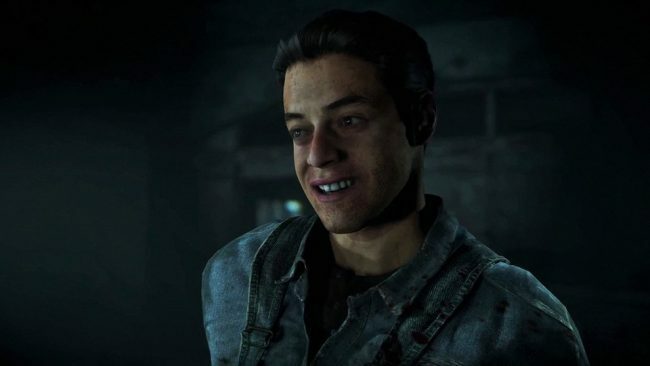 What future Oscar winner can we cast in Until Dawn 2? Not only would it allow the creatives to flex their muscles with something new, this would also be an opportunity to move past the problems of the first game. Until Dawn was never billed as an anthology, but maybe, with Supermassive already heading into anthology world with The Dark Pictures, we could see Until Dawn transition into an anthology series, too? It could even be a case where we get one Until Dawn game per generation, and that’s it. It may not be the most viable model, but Supermassive is clearly quite busy, and the PlayStation portfolio is already stacked with some all-time greats. Series like Horizon Zero Dawn, God of War, and Marvel’s Spider-Man had only received one entry on the PlayStation 4, and we could see the same happen for Until Dawn. Invoking some of the all-time greats, like Halloween and Scream, an Until Dawn 2 could focus on a town plagued by a mysterious killer. However, unlike the first Until Dawn, this would simply be a man (or woman) in a mask killing citizens off one by one. A group of teens must make it through the night (you could say “until dawn”) without being caught by this monster, lest they have their lives cut tragically short. They must make it to sunrise if they want to survive this horrifying ideal. There are many reasons why this is an appealing idea for an Until Dawn sequel. First, it ensures that it simply wouldn’t be a rehash of its predecessor. Secondly, having it set in a town, rather than the wilderness, would create more interesting and varied locations. Sure, the abandoned asylum was pretty interesting (and appropriately creepy), but having a popular town to explore can be more engaging than endless woods. Plus, we could have a wider cast of supporting characters this time around. Maybe even pull a move similar to Scream, and have the final confrontation take place at an ill-fated party? The slasher film is full of (incredible) tropes, which means there’s plenty of sand in the sandbox to play with. Look, Until Dawn remains one of my favorite games of the PlayStation 4 generation, flaws and all. But even I can realize that the second act “twist” pretty much enters “jumping the shark” territory. While the events preceding it definitely had hints of the supernatural, when it was revealed that the killer actually was part of the supernatural, it felt like a cop-out honestly. It’s not a stretch to say many Until Dawn fans preferred the more gritty, down-to-earth first half of the story. Following the suggestion from above would allow Until Dawn 2 to stick with that tone consistently. Make sure it’s full of tricks and treats of all kinds. While obviously a lot of it remains a mystery, The Dark Pictures is definitely suggesting it’s going to dive right into the supernatural. However, a supernatural threat has been established from the start, not thrown in midway through. We could have The Dark Pictures, with its omniscient narrator, be the more supernatural horror, leaving Until Dawn to stick to more human threats. As we’ve seen in films like the aforementioned Halloween and Scream, plus others like Friday the 13th and Psycho (well, before some of them went off the rails), human threats can be just as scary as the supernatural ones. Until Dawn maintains an unique spot in the PlayStation ecosystem. While not as acclaimed as titles like Horizon Zero Dawn or God of War, what Until Dawn does have is a unique place all to itself in the PlayStation pantheon. Again, with horror games in particular having a bit of a moment, the atmosphere is perfect for Until Dawn to return. And unlike some of Sony’s other franchises, there is no overarching narrative here. It’s just as simple to move onto a new story as it is to return to the characters we’ve already met (as complicated as that may be). Though this would be a standalone story in an ideal world, there would still be some recurring elements. While maybe not totems this time around, there should be some way to get a glimpse at a potential future. And keeping track of all your “butterfly effect” decisions was such a neat touch (by that I mean of course the butterfly motif would be back). 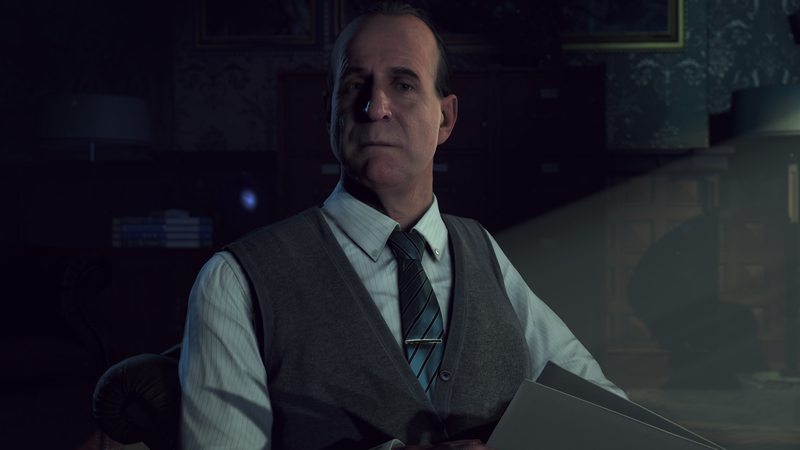 Finally, Peter Stormare would remain as as psychologist. Obviously Peter Stormare would be back. A refresh on the controls would also be appreciated here, too. It’s a lot more fun to play a game when the game is fun to play (love you, Until Dawn!). 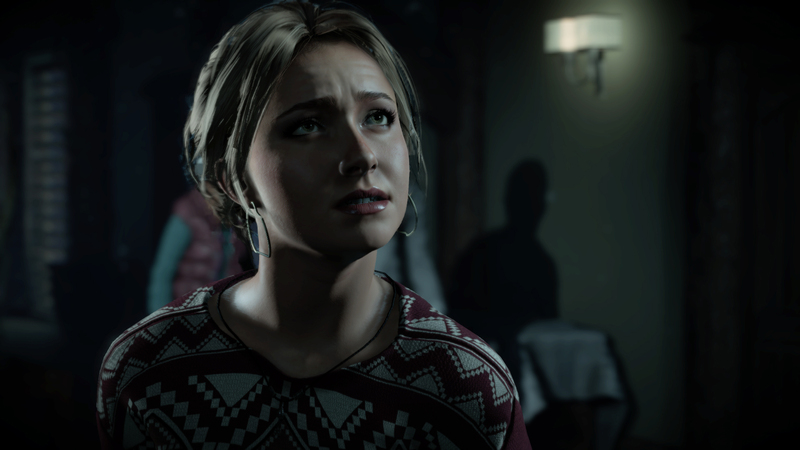 What would you want to do with an Until Dawn 2? Would you want a full-on refresh? What kind of killer would you have? Let us know!